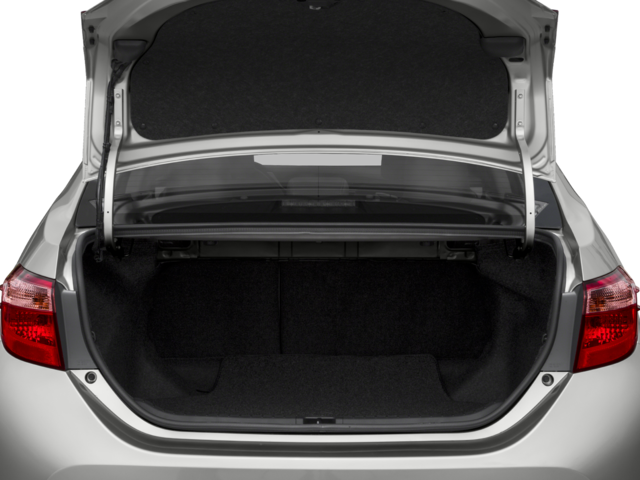 Only 1 LE Eco w/Package 1 model left in stock! 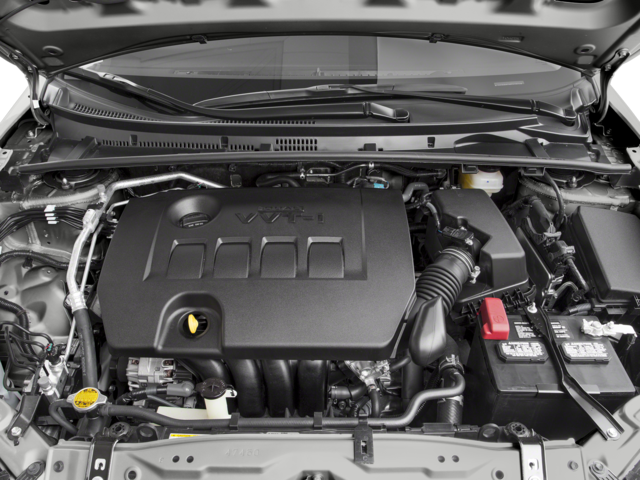 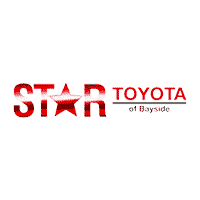 Star Toyota has factory-trained technicians that will service your Toyota vehicles for repairs, scheduled maintenance, oil changes, tire rotations, brake service and much more. 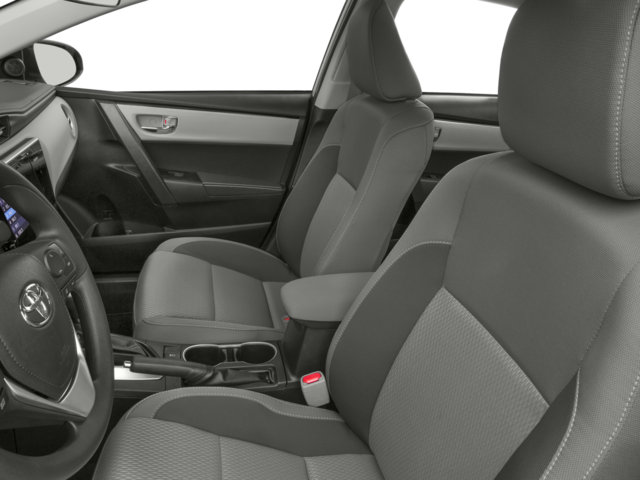 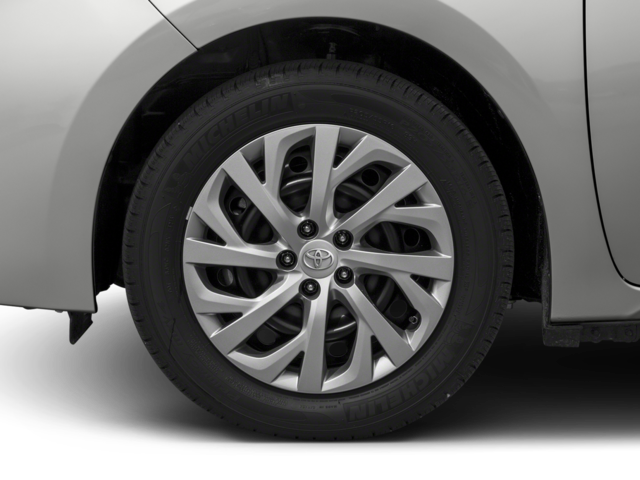 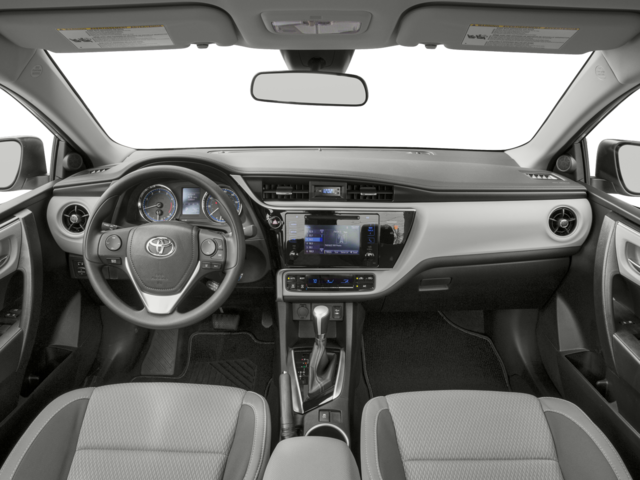 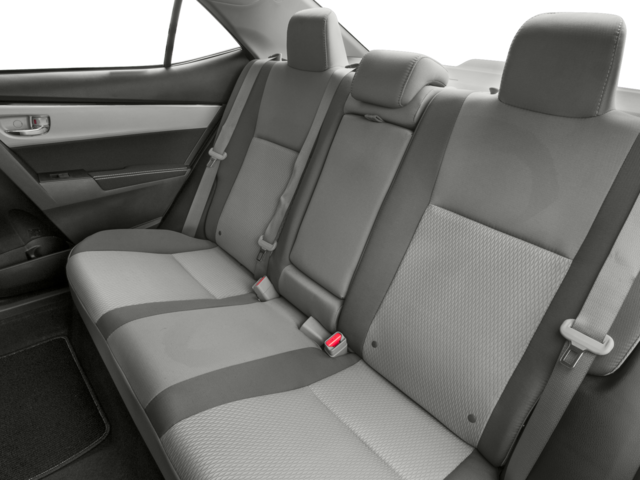 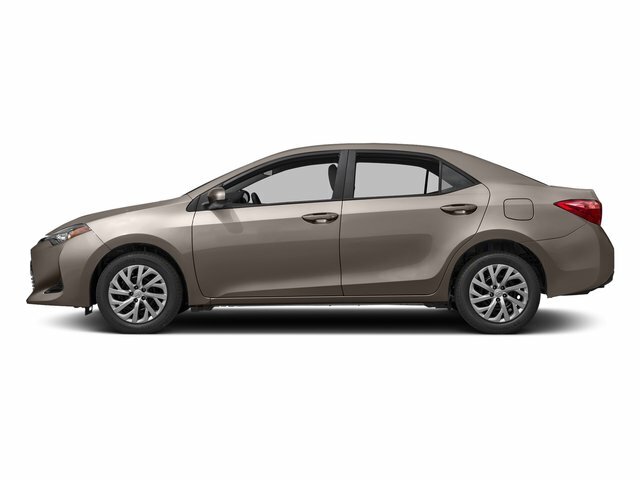 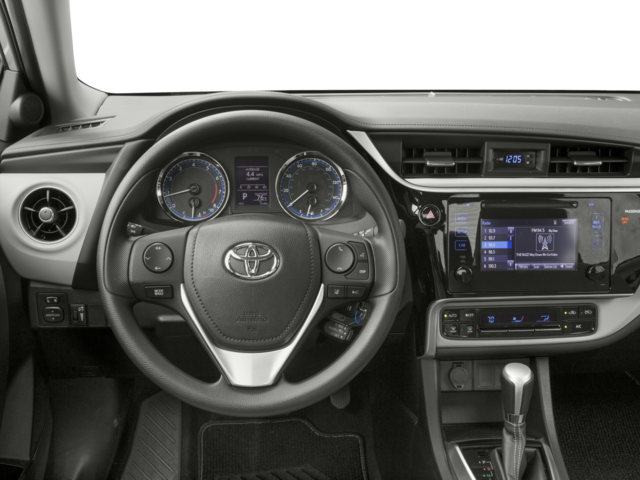 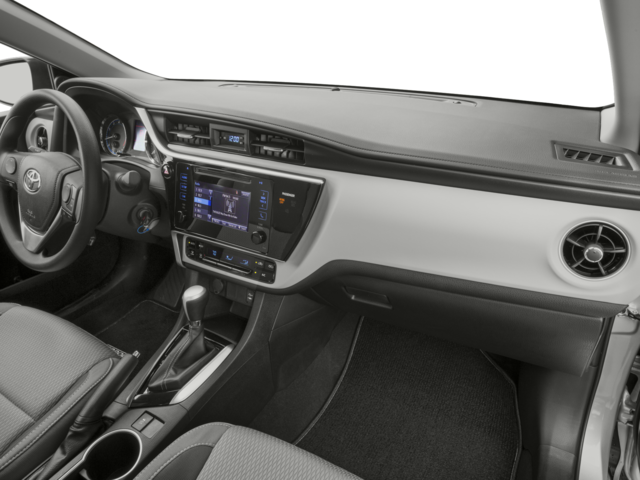 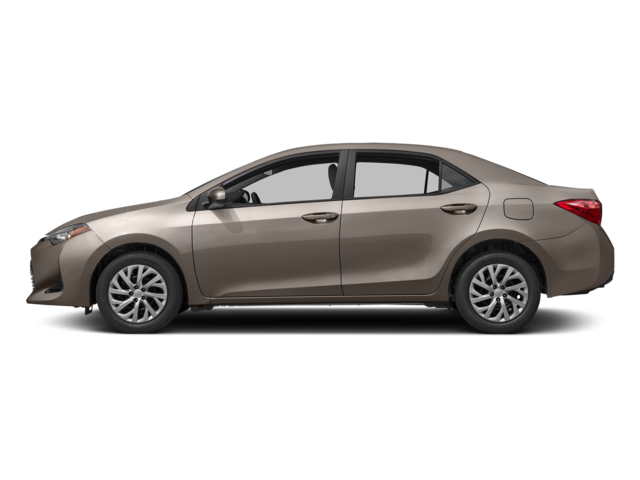 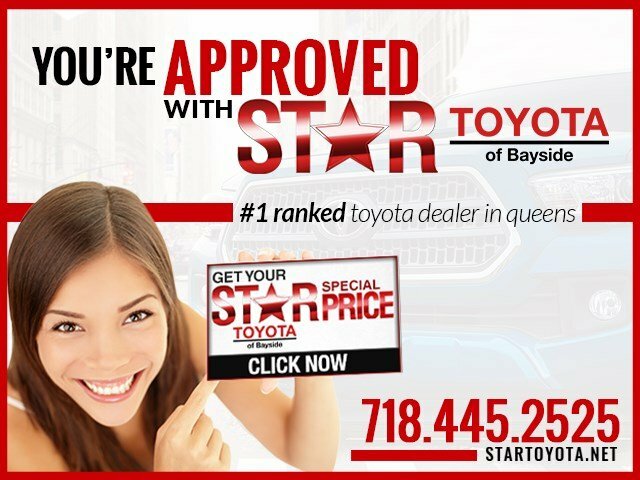 This state-of-the-art facility is located in Bayside, NY, and their highly experienced staff is ready to take care of your Toyota service needs. 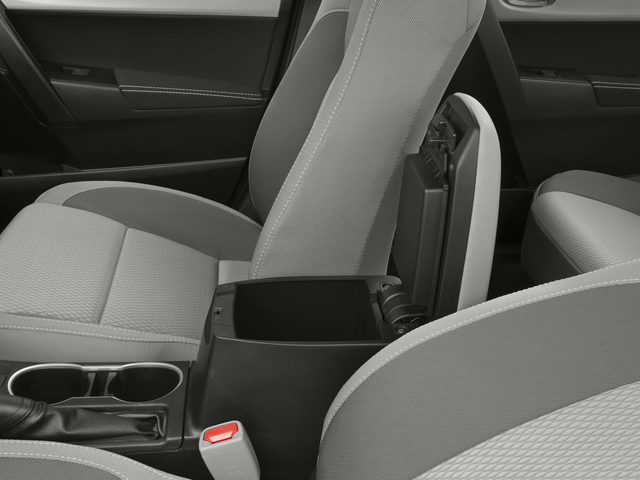 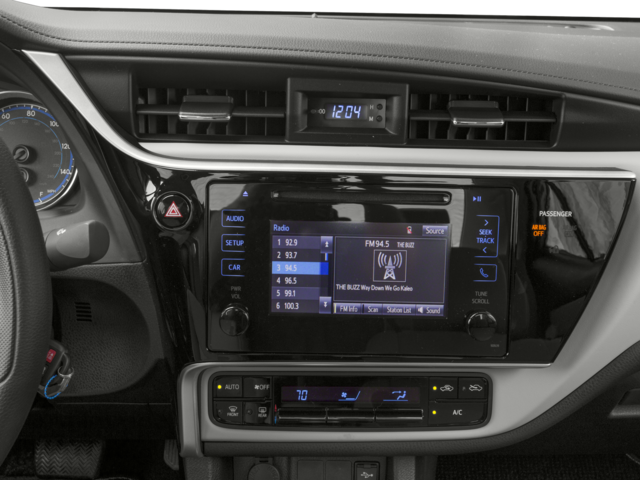 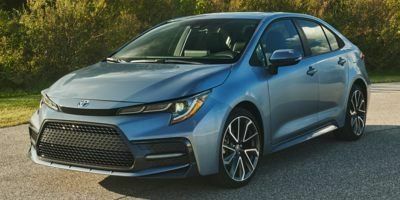 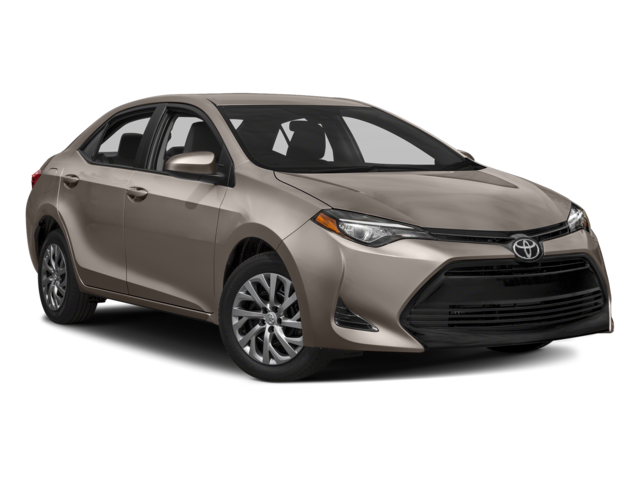 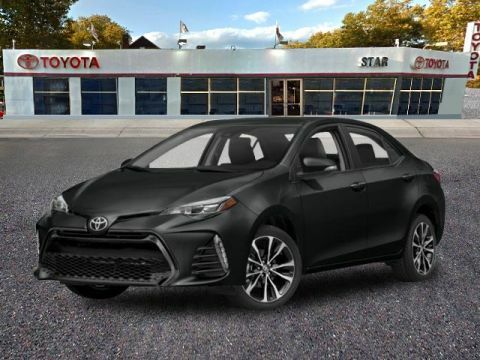 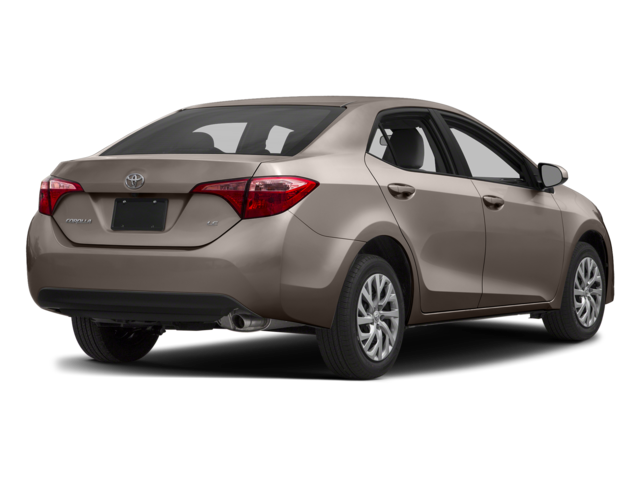 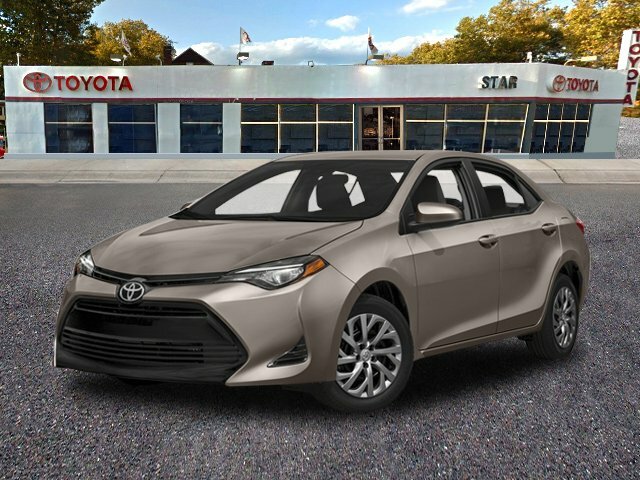 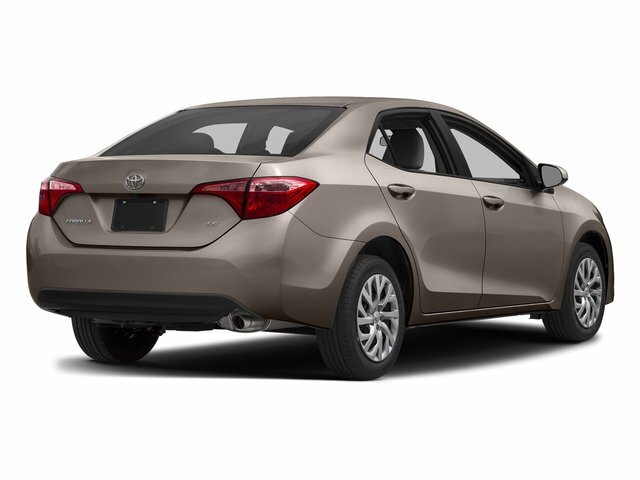 The Star Toyota parts department also located in Bayside, NY, has a large inventory with thousands of Toyota parts, including oil and air filters, to meet your vehicle needs.